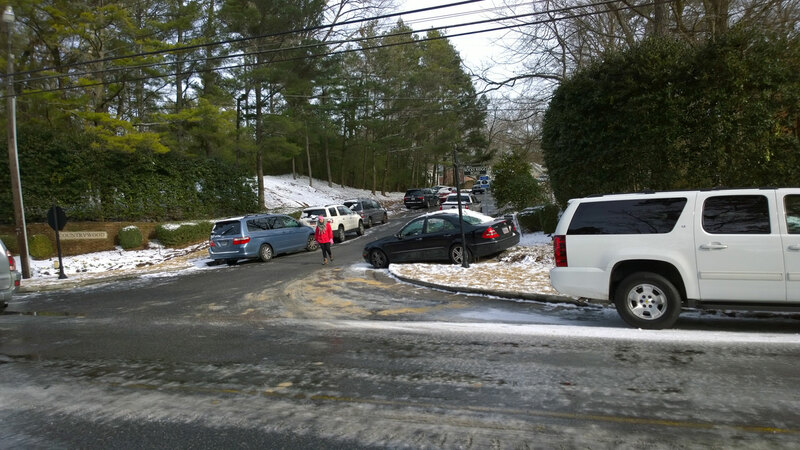 Published February 10, 2014 at 1500 × 844 in Wed, 1/29 @ 2:32PM – countrywood neighborhood entrance. Wed, 1/29 @ 2:32PM – countrywood neighborhood entrance. Cars litter the side of the countrywood neighborhood entrance hill. The hill looks like it has melted a good bit, but people haven’t made it back to get their cars yet.